June 6, 2013 - Georgetown, Massachusetts - Vice President of Engineering of UFP Technologies, Daniel J. Shaw, Jr. will address the rapid growth of pouches as a packaging medium for medical devices at the Global Pouch Forum 2013 in Fort Lauderdale, Florida on June 13, 2013. The Global Pouch Forum is the largest annual conference focused on flexible pouch packaging solutions. Each year, industry leaders in this market gather to discuss the current trends and new innovations of pouch packaging. Mr. Shaw will be presenting “The Medical Market: New Frontiers for the Pouch,” a discussion about how flexible pouch packaging has rapidly permeated into the film market for medical device packaging. 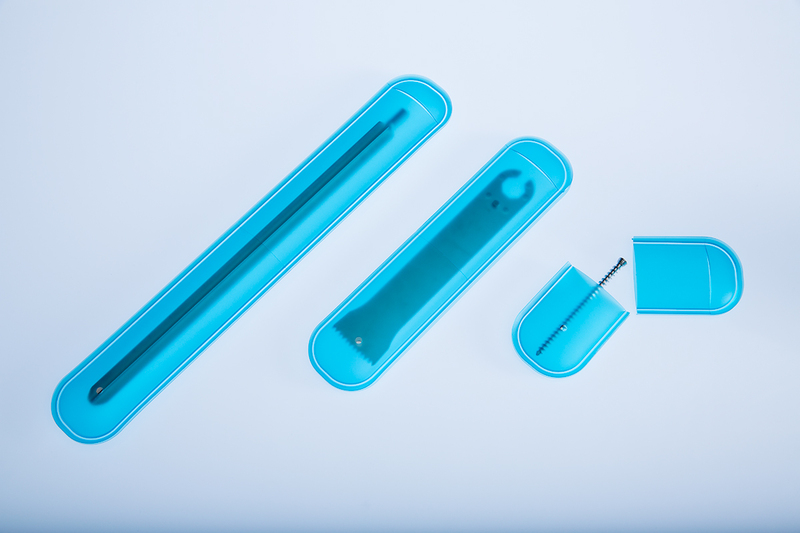 With growing interest in the medical market for film pouch technology, new innovations and designs are necessary to keep up with demand. Mr. Shaw will discuss how that demand lead to UFP Technologies’ newest innovation, FlexShield™. FlexShield is a medical device pouch for screws, rods, implants, and other instruments. It provides puncture and abrasion resistance in order to safely ship medical instruments without damage to the external sterile barrier. Join us to hear how FlexShield is being adopted within the medical device industry and where flexible pouch packaging may lead. Mr. Shaw is scheduled to speak at 3:15PM Thursday June 13, 2013 in the Las Olas Ballroom at The Westin Beach Resort.